Is an adobe castle in 100 Km. south of Kerman Province. 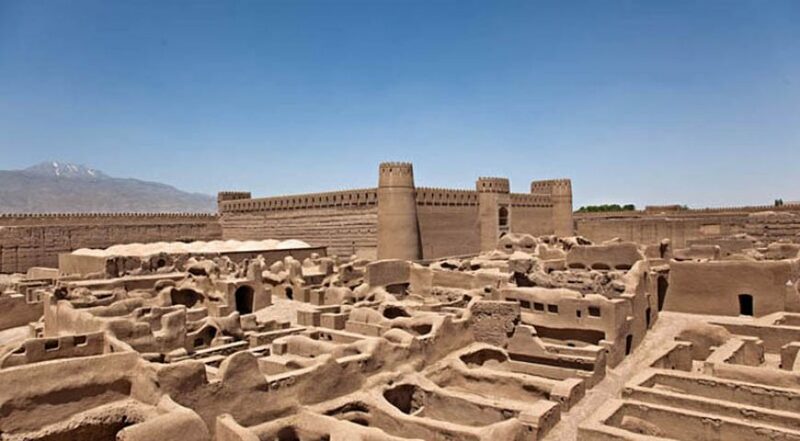 Rayen which displays all the architectural elements of a deserted citadel is extremely well preserved and is one of the most interesting sites in Iran. 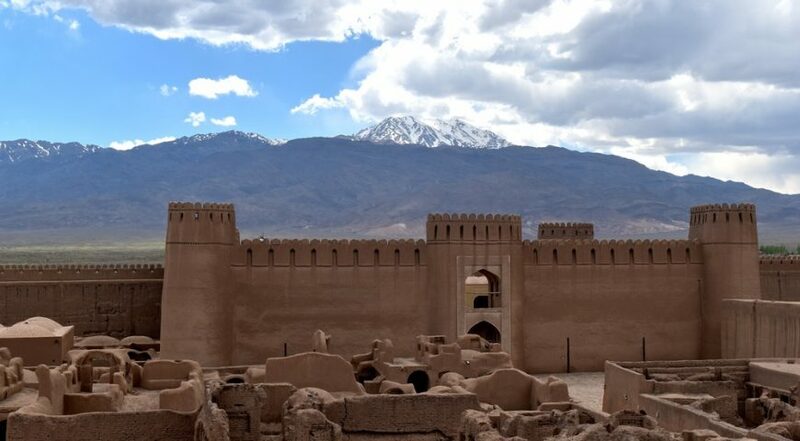 Rayen Castle was inhabited till 150 years ago and, although believed to be at least 1,000 years old, may have foundations from the pre-Islamic Sassanid era but its exact age is still unknown. The imposing outer walls are 3m thick at the base and 1m thick at the top and support most of the existing 15 towers. 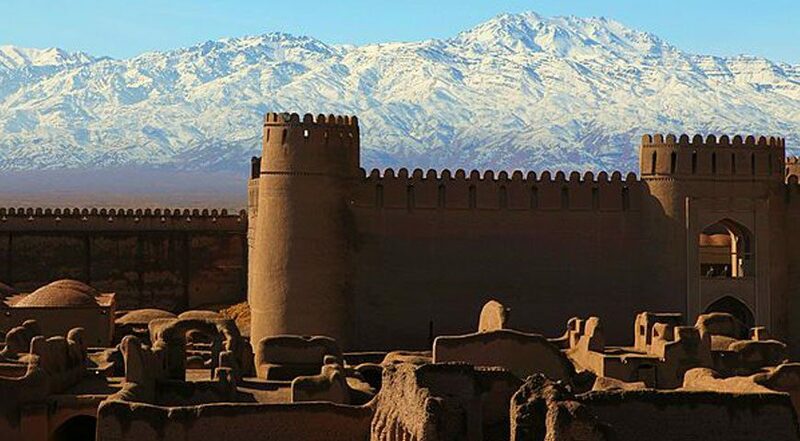 According to the old documents, it was situated on the trade route, and was one of the centers for trading valuable goods and quality textiles.